To RSVP for the 2016 event, please click here. 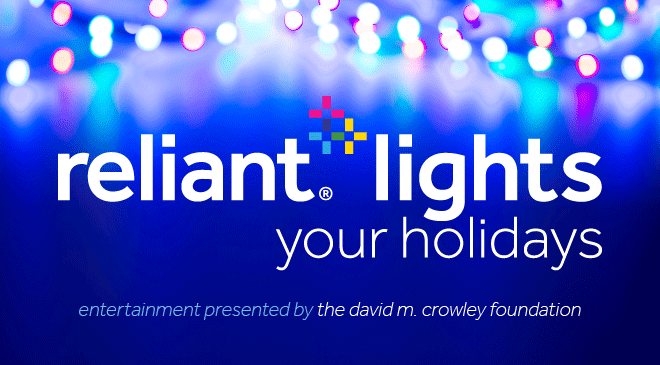 Reliant lights up the holidays at the AT&T Performing Arts Center, so bring your entire family for an evening of holiday magic. We’ll be illuminating the Center’s campus with dazzling LED lights to celebrate the holiday season. This FREE festival includes a Holiday Concert and Fireworks Show featuring live performances by The Polyphonic Spree, Bubba Hernandez y los Super Vatos, and cast members of the national tour of Jersey Boys. Illumination of hundreds of thousands of dazzling LED lights placed on the Center’s iconic venues and trees. Live performances by Dallas-based choral symphonic rock band The Polyphonic Spree, Grammy Award nominee Bubba Hernandez y Los Super Vatos, and cast members of the Jersey Boys national tour. Each will perform a selection of their own hits and holiday classics. Free photos with Santa Claus. A fireworks display in Elaine D. and Charles A. Sammons Park. The Polyphonic Spree has ranged in size from 13 to 27 members, though It has never been about the size but about the sound. The band currently has 21 active members and five full length studio albums under its belt, from The Beginning Stages of… to Yes, It’s True. They recently released Psychphonic a remix/reimagination album of the complete Yes, It’s True full length. 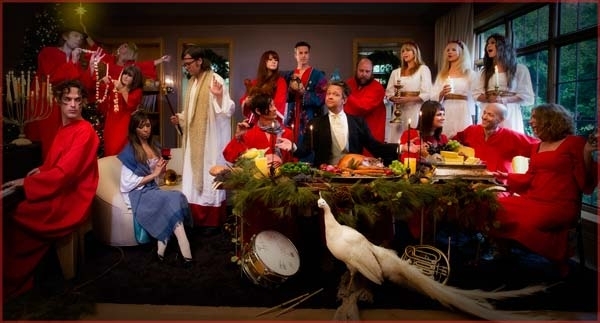 The annual Polyphonic Spree Holiday Extravaganza shows have become legendary, not-to-be-missed events and at Reliant Lights Your Holidays, they’ll give us a free sample before they take the stage at the Majestic Theatre a week later. 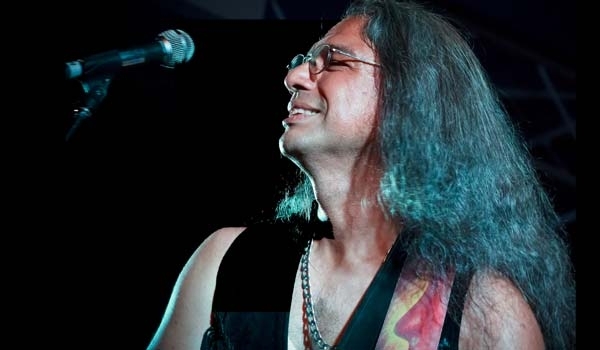 Singer, composer, multi-instrumentalist and producer of diverse musical endeavors, Bubba Hernandez is relentlessly hitting the pavement and slapping the hard drives with fiery innovative projects. Combining delectable danceable compositions, provocative vocals, and hip motivating grooves, Cenobio Xavier “Bubba” Hernandez III boldly defined his sound as a 20 ½ year member of the two-time Grammy Award-winning polka rock band, Brave Combo. Today, he continues creating fresh, alternative-world music. 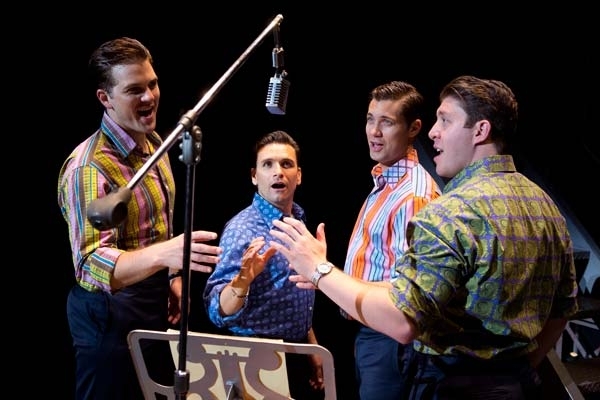 Cast members of the Jersey Boys national tour will perform hits from the show and holiday classics. Our friends at Klyde Warren Park will be celebrating the Holidays starting at 1:00 p.m. with a procession led by Santa and Mrs. Claus over to the Center in time for Reliant Lights Your Holidays to begin.